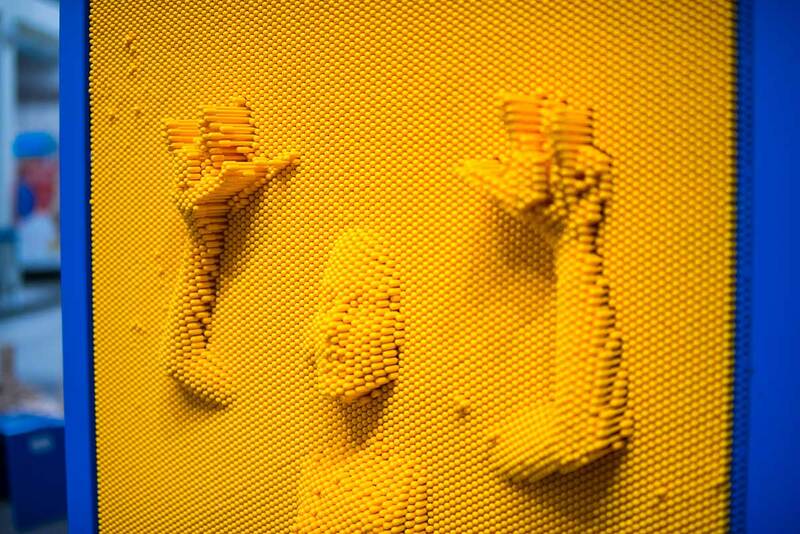 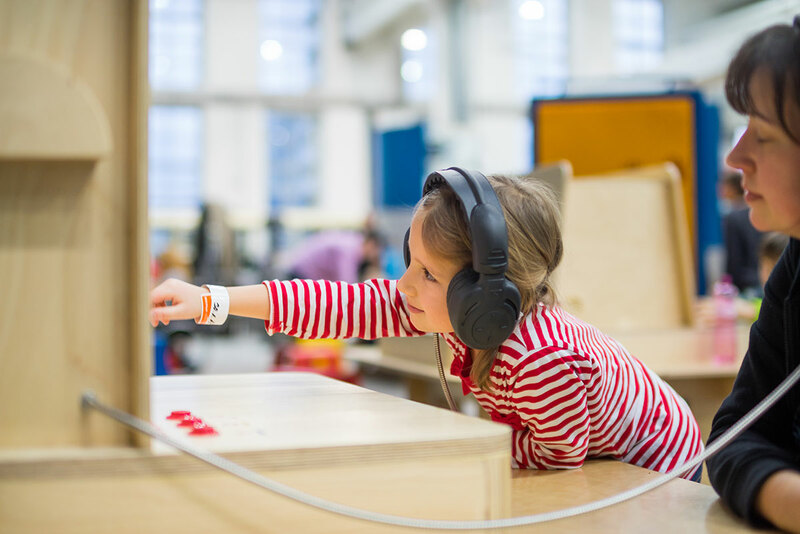 This playful interactive exhibition consists of three dozen puzzles, creative kits and scientific toys. 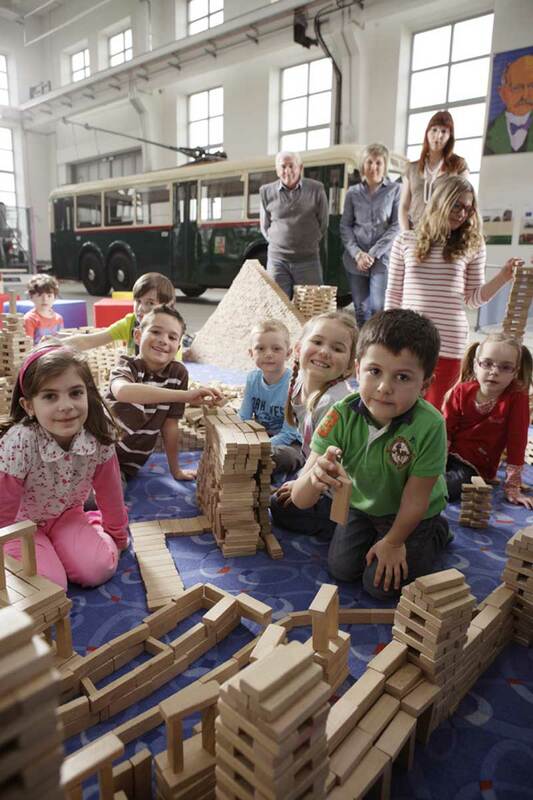 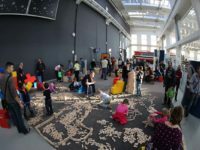 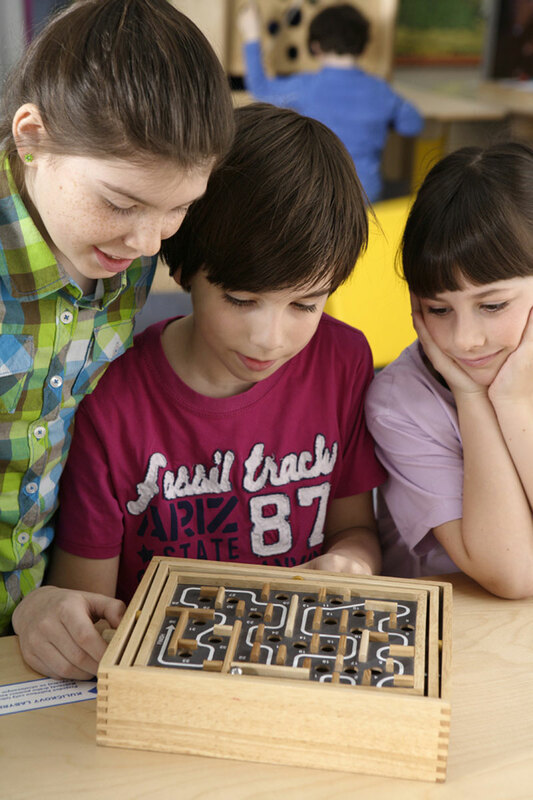 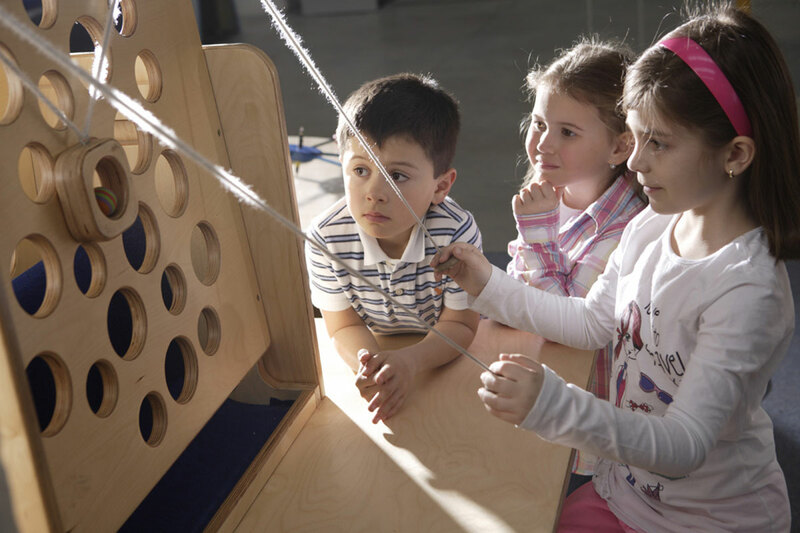 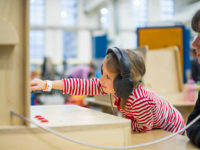 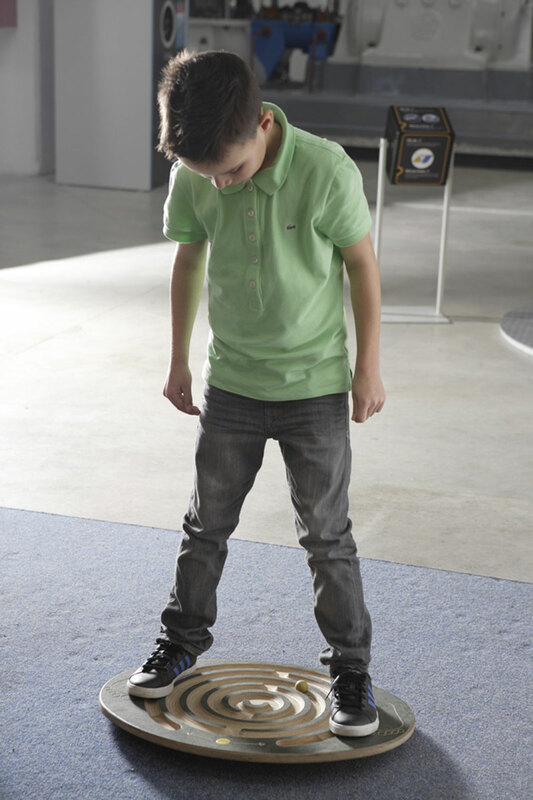 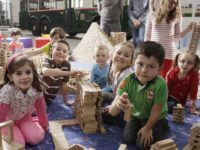 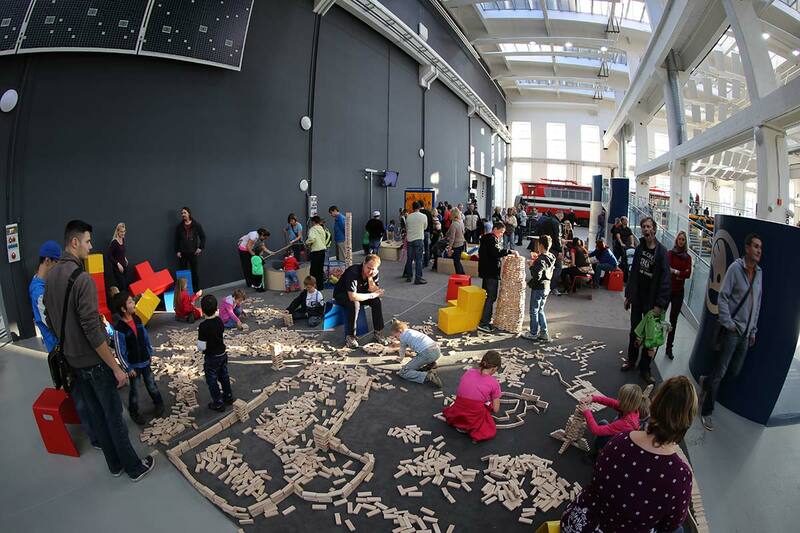 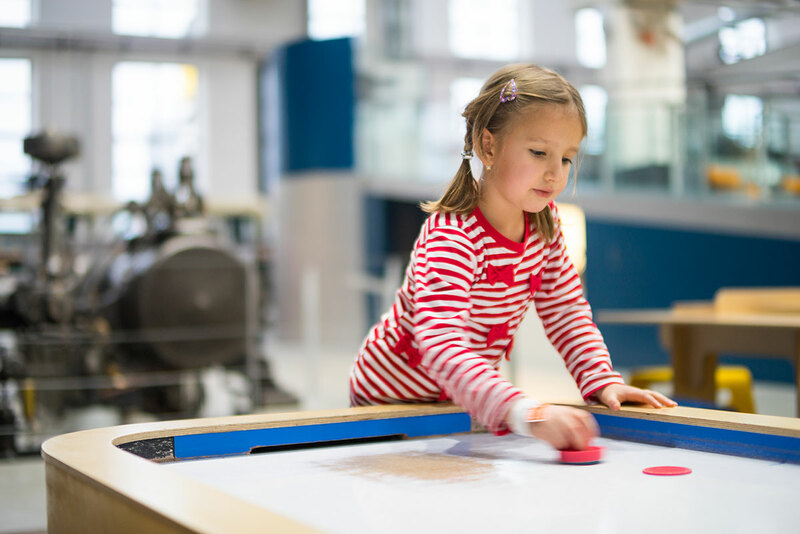 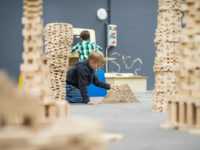 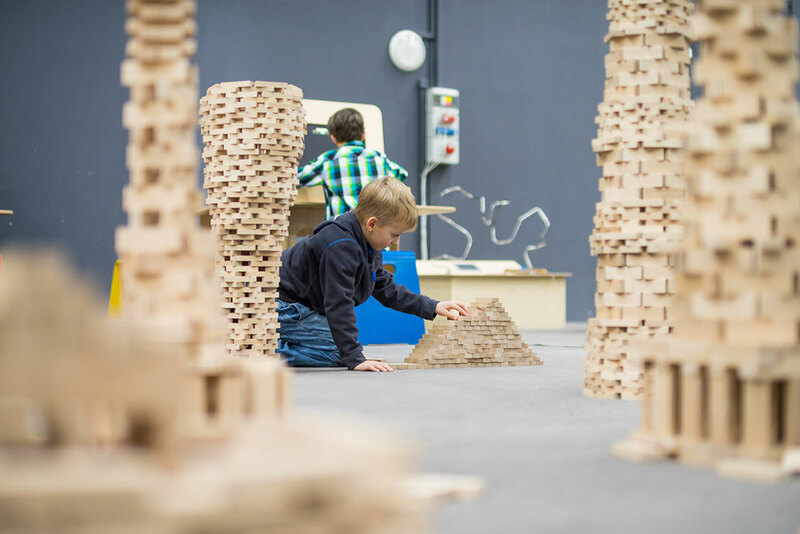 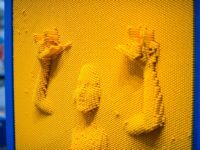 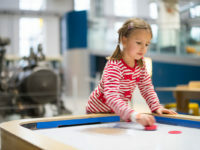 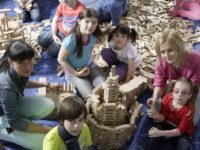 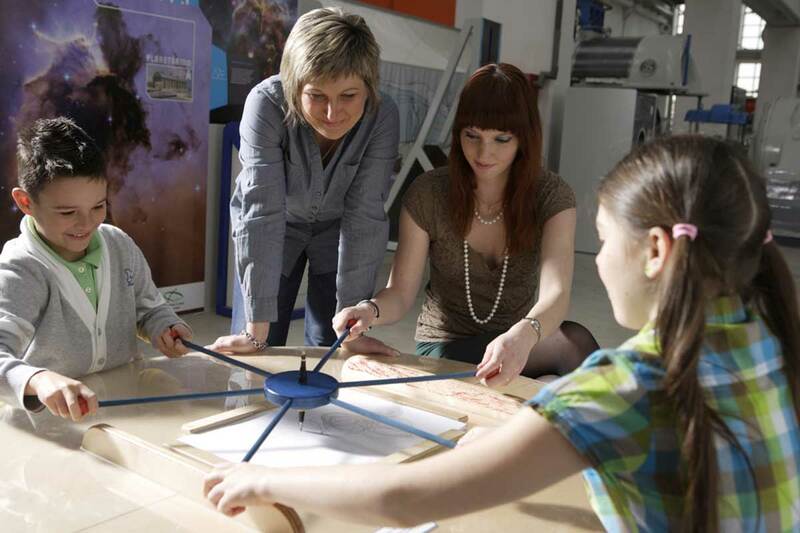 It playfully develops the logical thinking, concentration, imagination and creativity of visitors of all ages. 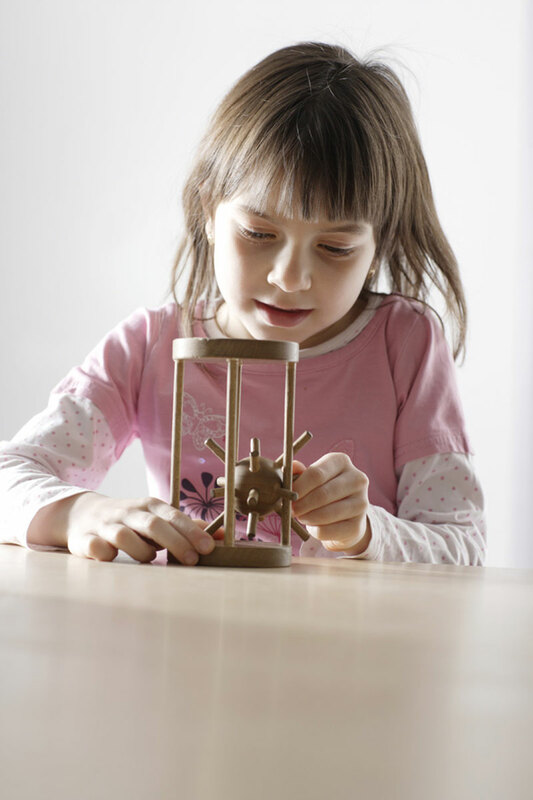 Will you manage to disentangle the circles or to get the hedgehog out of the cage?